Branded Housewares - Stock Updates - Visit our cash and carry! Visit our cash and carry! 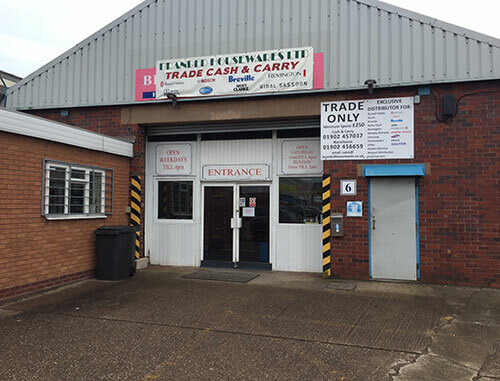 We'd like to inform our customers that we have a fully stocked cash and carry on site which is open to traders. We have thousands of products in stock and you're welcome to come and see us. The minimum spend is £500. We look forward to meeting you!